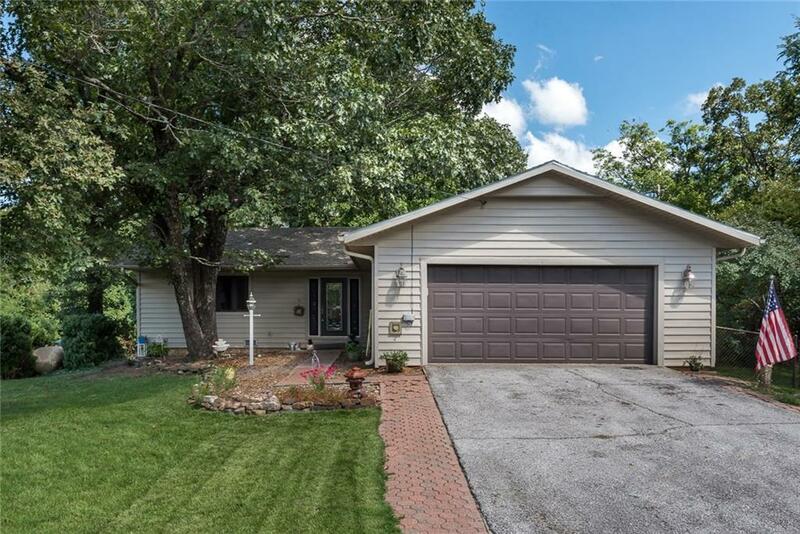 Affordable Beaver Lake area home! Spacious living area with lots of built-ins. Enjoy time outside on the large deck perfect for entertaining. Deck access from Master bedroom and sunroom. Enjoy the best of both worlds while relaxing in the hot tub located inside the sunroom with lots of double doors that can be opened to enjoy the fresh air. Unfinished basement with lots of potential! 24x30 workshop with electric perfect for extra storage or DIY projects. Come make this home yours today!